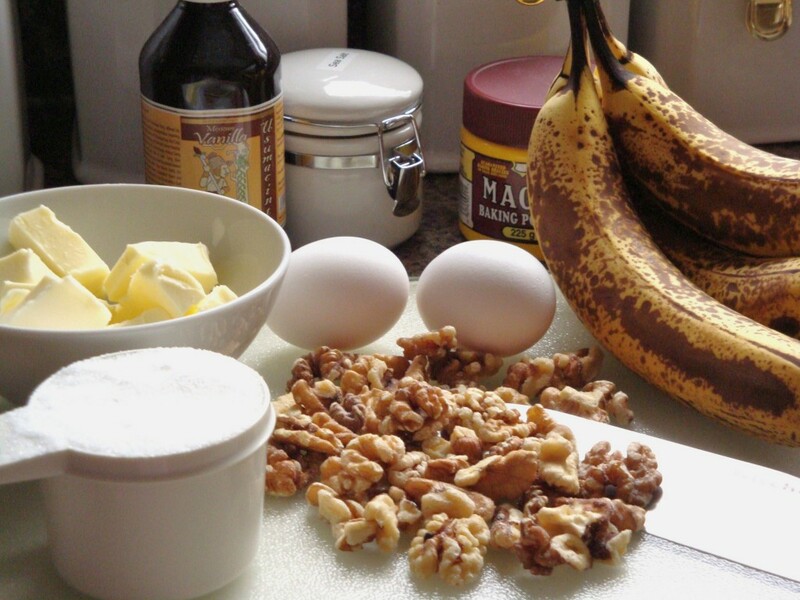 I am taking the time to update my Banana Bread recipe from its current form to a low-sugar form. Hubby and I have embarked on our get healthy, get fit movement for a year now and collectively, we have lost about 65lbs! WooHoo for us! There is still some weight loss to go, but in order to achieve (and maintain) a healthy weight, you need to change your eating habits and since we both love our banana bread, I wanted to be able to continue eating/enjoying this yummy stuff so the sugar and a lot of the AP flour had to go. Here is an updated version, but I will leave the original version below the updated one for anyone wanting to enjoy it. * You really don’t need the sugar in the banana bread as over-ripe bananas are really sweet unto themselves (and trust me, you won’t even miss it!). You can slather it in peanut butter. You can make a banana split sundae out of it. Or you can peel it and just eat it plain…. 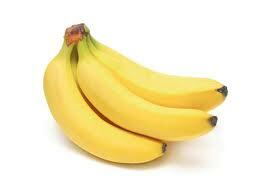 But one of the most amazing things to come from the humble banana is Banana Bread. Walking into a home to the aroma of banana bread baking is just about as good as it can get…aside from regular bread baking or cookies. These are known as comfort smells. Banana Bread is one of those things that can be whipped up quickly, hence the name ‘Quick Bread’ as there is no need for yeast and therefore does not need to be coddled like regular bread. Start to finish, it takes about an hour and 20 minutes to make, including baking time. 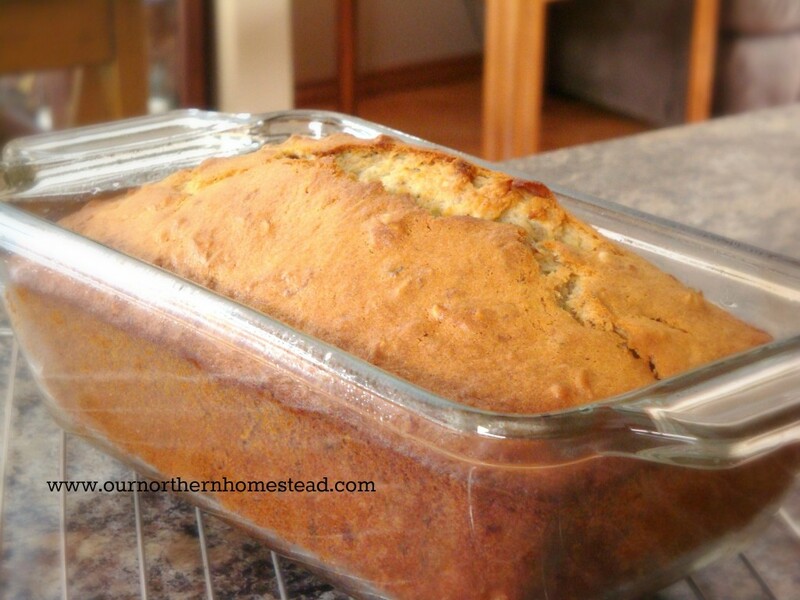 To make your own loaf of this yummy, banana goodness, just follow the recipe below and soon you will be slathering butter on a hot from the oven slice of this marvelous, Bodacious Banana Bread. So gather up the ingredients and let’s get started. 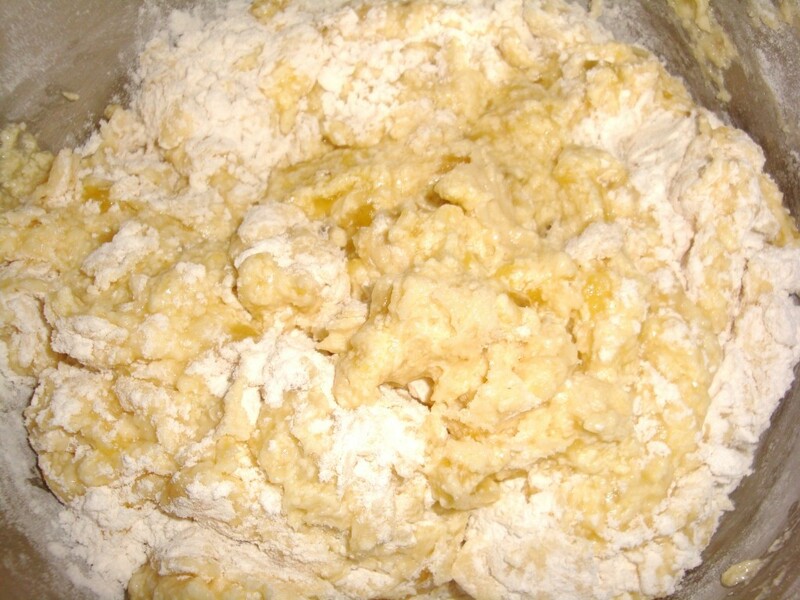 In a separate bowl, combine flour, salt, baking powder and baking soda; mix well. 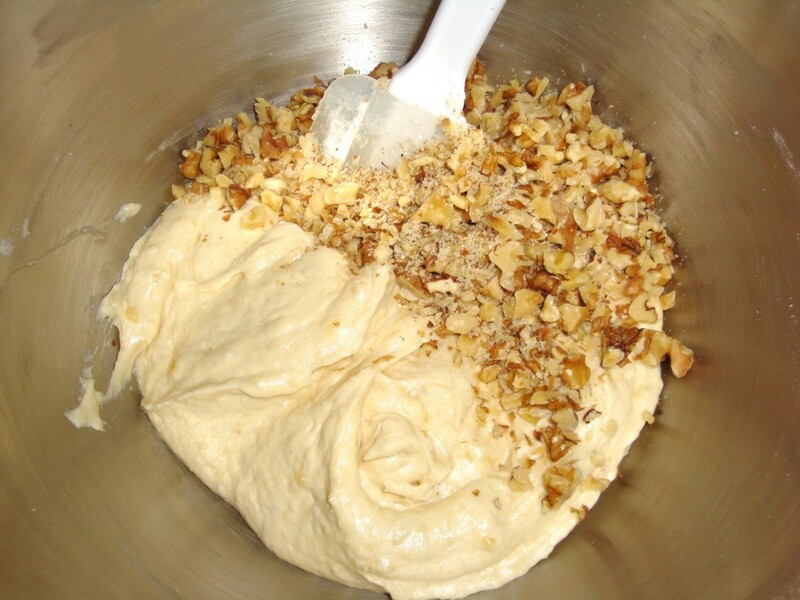 In another bowl, mash bananas to desired consistency. 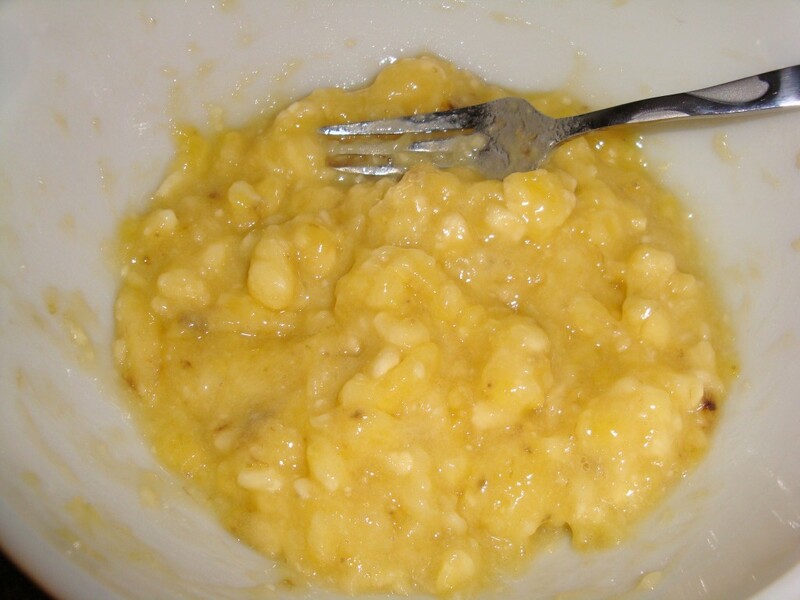 If you like chunks of banana in your banana bread, leave larger pieces, or puree if you don’t like chunks. 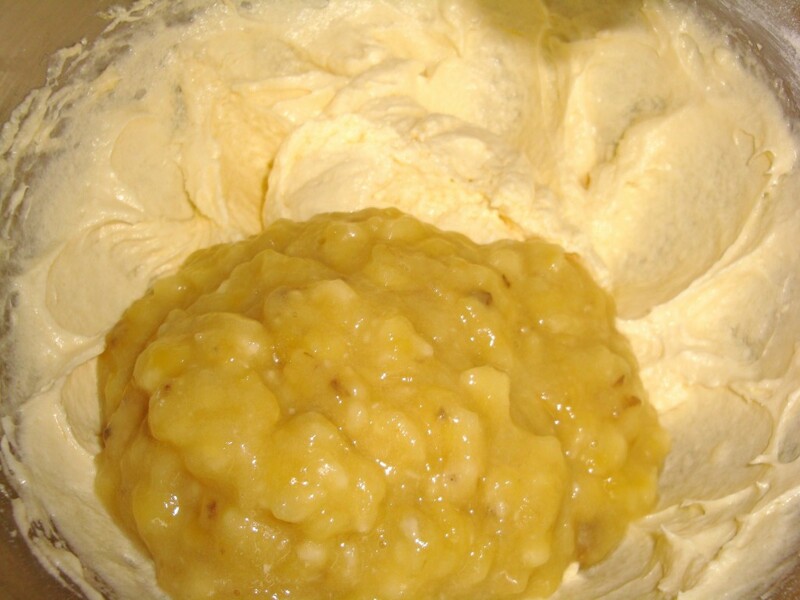 Add the mashed bananas to the batter and beat until well incorporated. 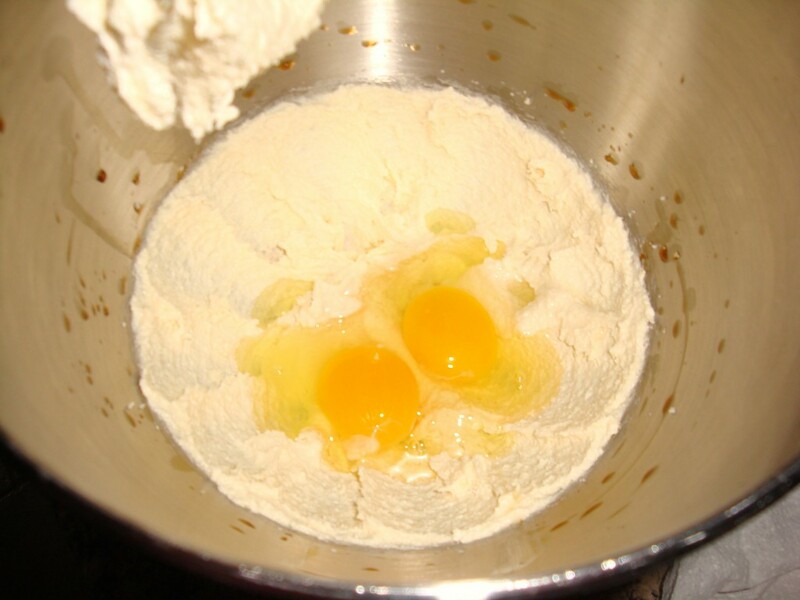 Spoon batter into a greased 5″ x 7″ loaf pan. Let sit for 10 minutes. Bake for 50 to 60 minutes, or until toothpick inserted into centre comes out clean. Some ovens are hotter than others, so check every 5 minutes after the 50 minute mark. Remove from oven and let cool for about 45 minutes on a wire rack. Remove from pan, slice and serve to the masses.